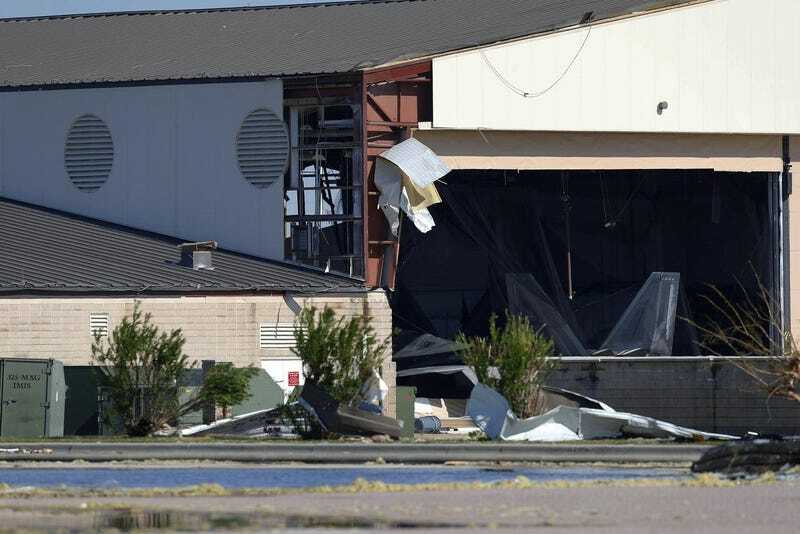 There’s no telling at this point how badly damaged any aircraft remaining there, but reports are that damage is extensive, with winds reaching 135mph before the base’s anemometer ceased functioning. If the numbers Tyler are hearing are correct that would mean that around 10% of a fleet already deemed too small might be damaged, though one would hope many could be repaired. Still, with the number of effected aircraft, it might be worth revisiting restarting production, especially given that we may need to produce new parts to support refurbishing aircraft damaged in the storm. The costs for restarting the assembly line are massive (I’ve seen one estimate of around $10B, but I don’t think anyone really knows). That would make even a production run of 100 aircraft impractical, but amortized across a 200 aircraft purchase, it could be worth doing. It would be interesting to see if you could try to get Lockheed to nail down a per fighter price and assume the risk, in exchange for a big new contract. The Air Force is currently hoping that some combination of the F-35 and upgraded F-15s (possibly including Boeing’s proposed F-15X) will be able to supplement the F-22 fleet sufficiently. Ultimately the Air Force will move to a new 6th generation fighter, but that effort is just getting started, and if experience with 5th generation fighters is any indicator, such an aircraft will not be available until the 2030's at earliest, and probably not be operational for years after that.